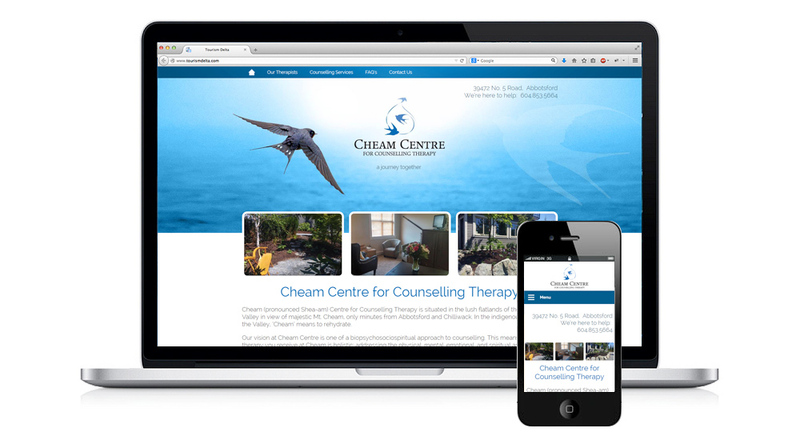 Cheam (pronounced Shea-am) Centre for Counselling Therapy is situated in the lush flatlands of the Fraser Valley in view of majestic Mt. 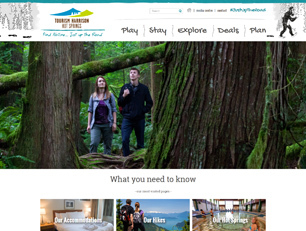 Cheam, only minutes from Abbotsford and Chilliwack. In the indigenous language of the Valley, ‘Cheam’ means to rehydrate. Their vision at Cheam Centre is one of a biopsychosociospiritual approach to counselling. This means that the therapy you receive at Cheam is holistic; addressing the physical, mental, emotional, and spiritual aspects of the human experience.